I’ve taken a break from blogging, but luckily not from cooking. 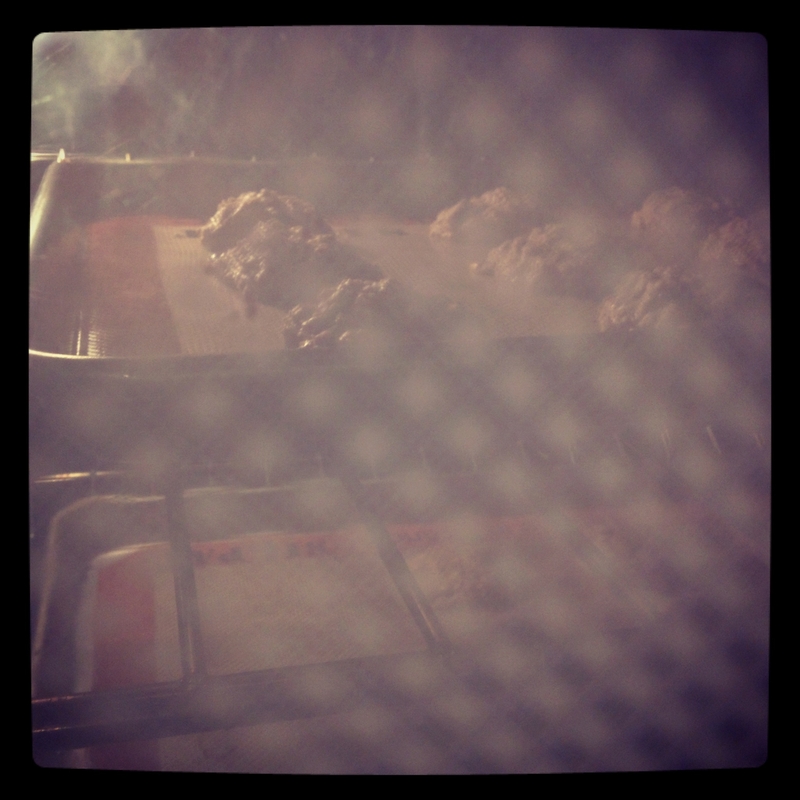 I was craving something sweet a few Saturdays ago, and made another attempt at the Chocolate-Spiked Oatmeal Cookies. Turns out baking them for 9-10 minutes is perfect. The consistency was great (although I liked them before too) and this batch even got the seal of approval from family and friends alike! 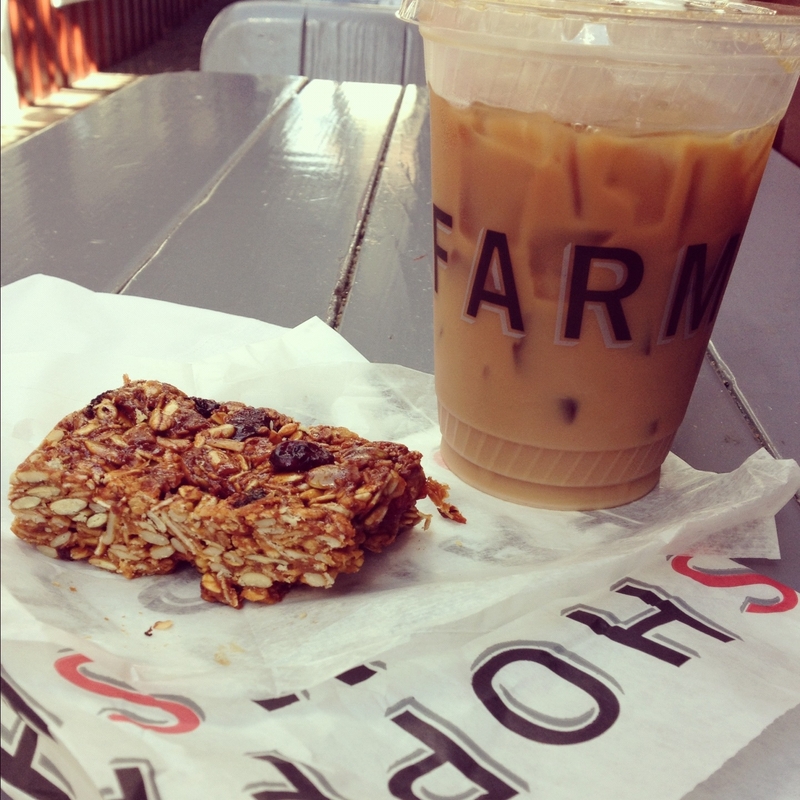 My next experiment will be to make granola bars as delicious as Farmshop. I hope I achieve their perfectly balanced recipe – so hearty but not overpowered by what tastes like the peanut butter and honey holding it all together. What are you baking and making these days? Those sound delicious! Did the tip work? That sounds great! How did it turn out?